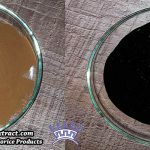 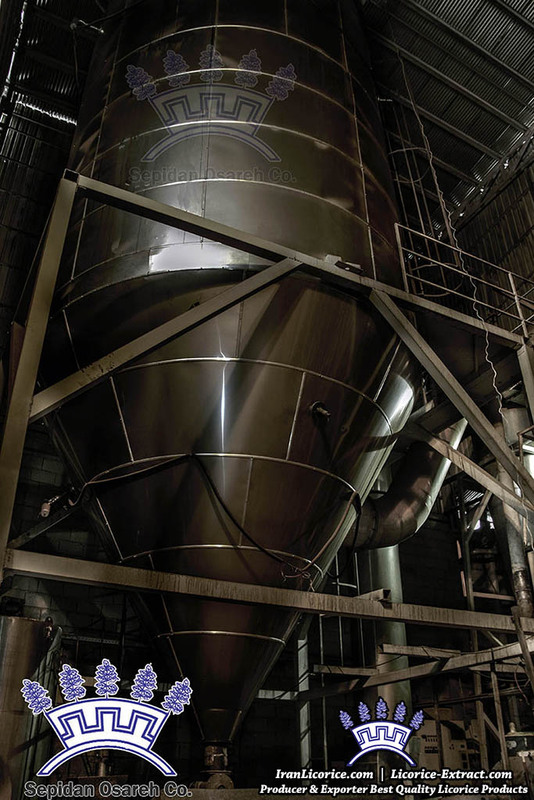 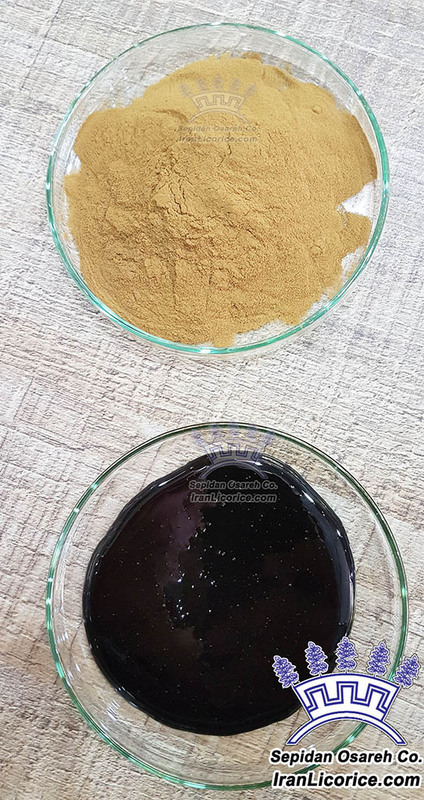 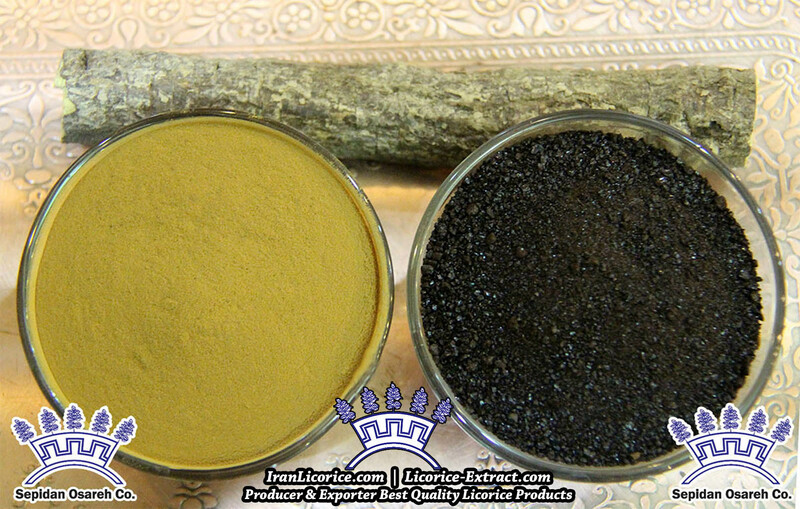 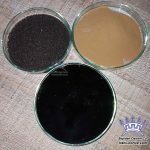 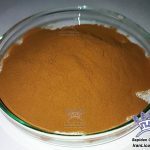 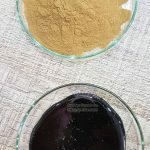 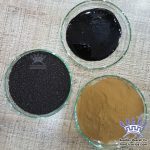 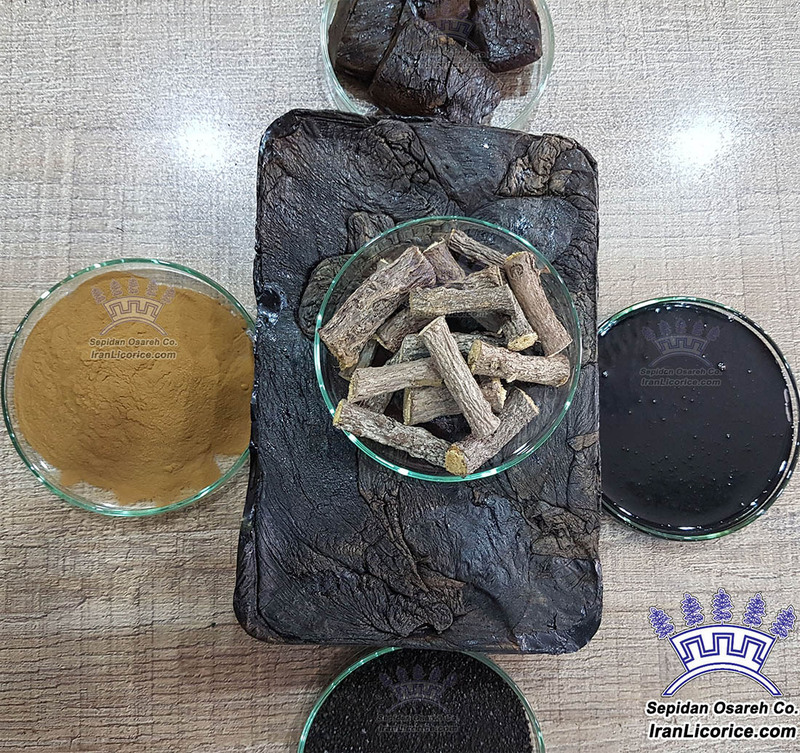 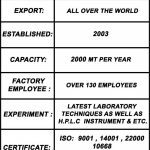 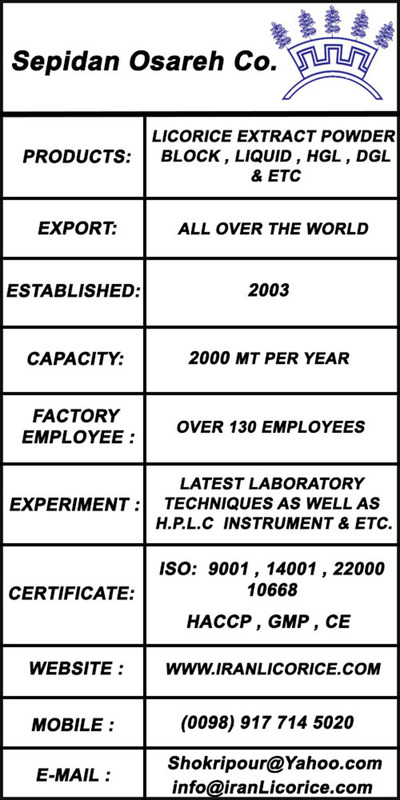 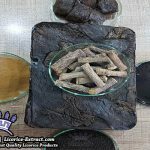 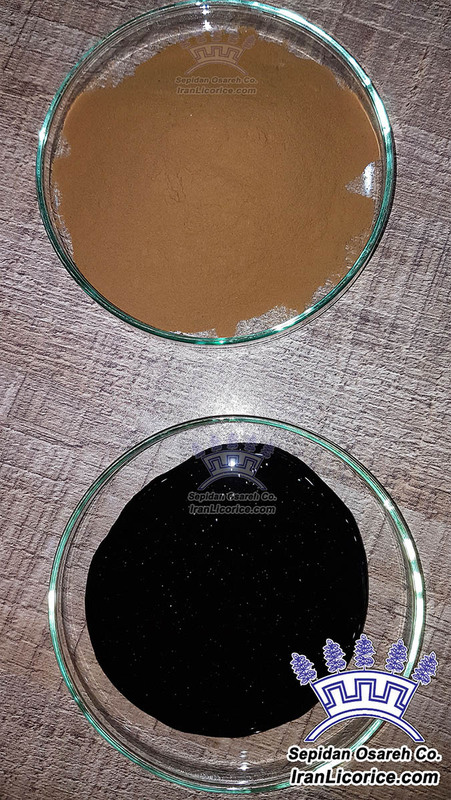 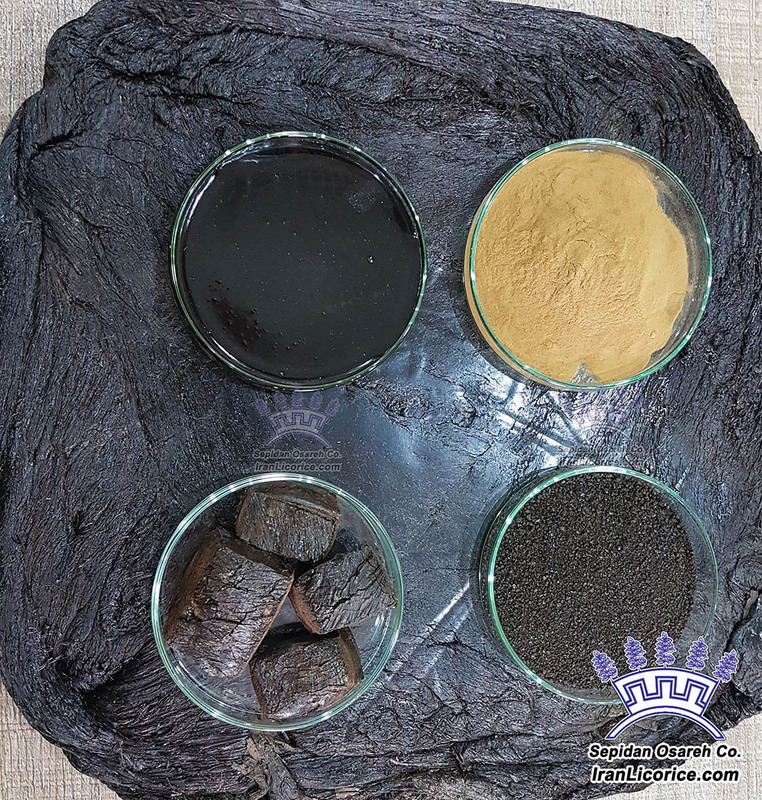 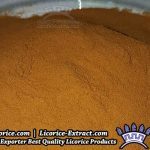 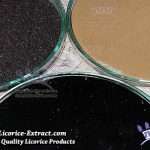 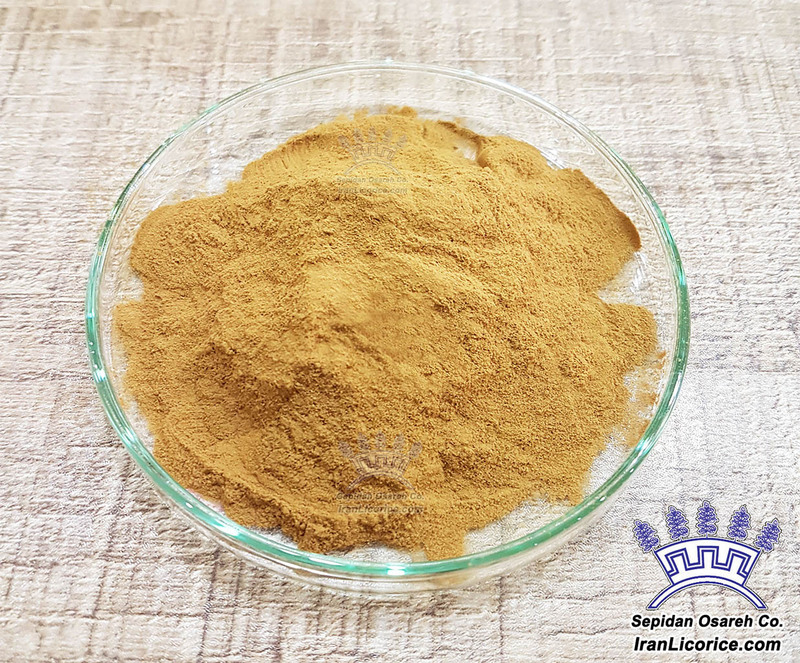 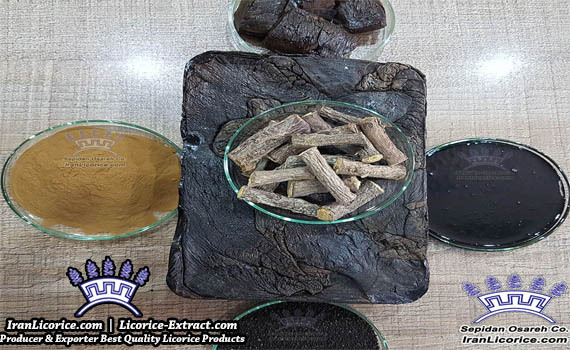 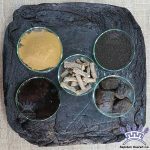 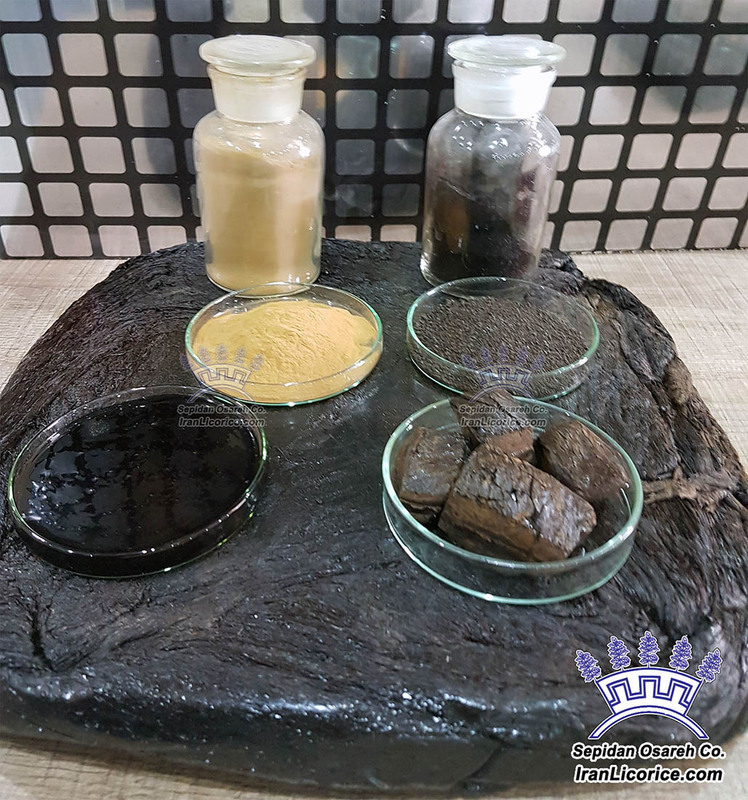 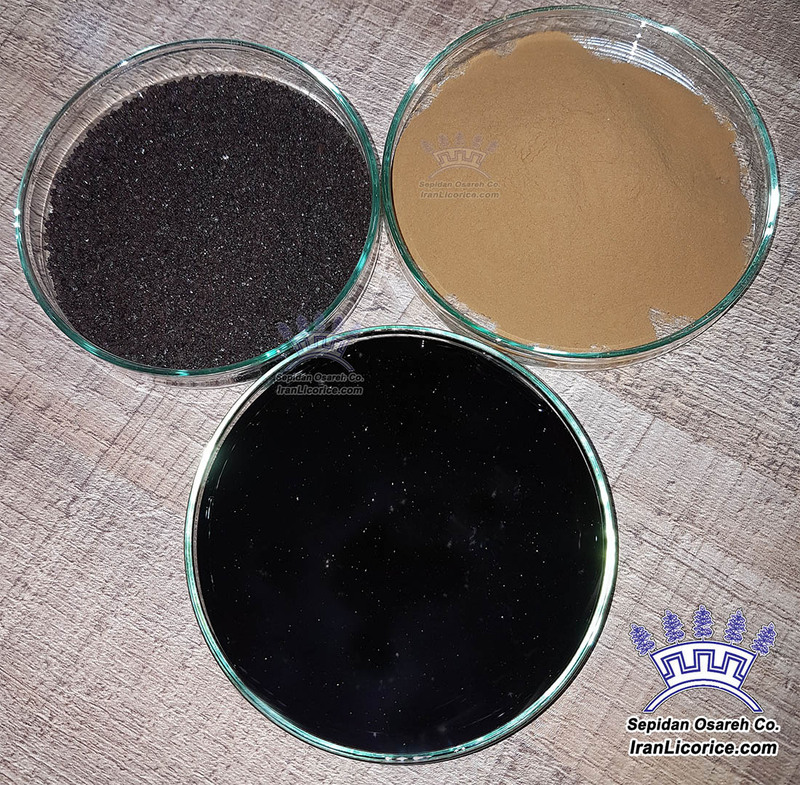 Licorice Extract Powder | Licorice Extract Products | Licorice Extracts . 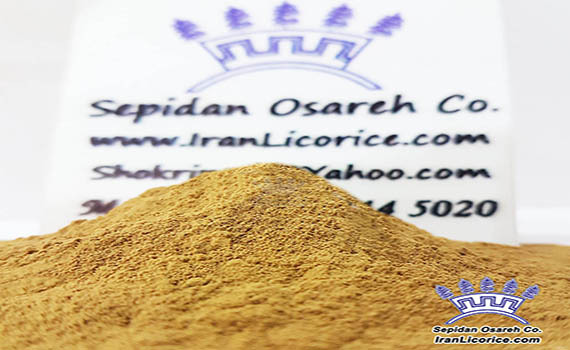 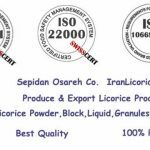 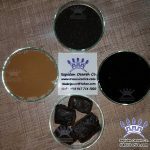 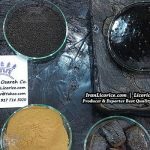 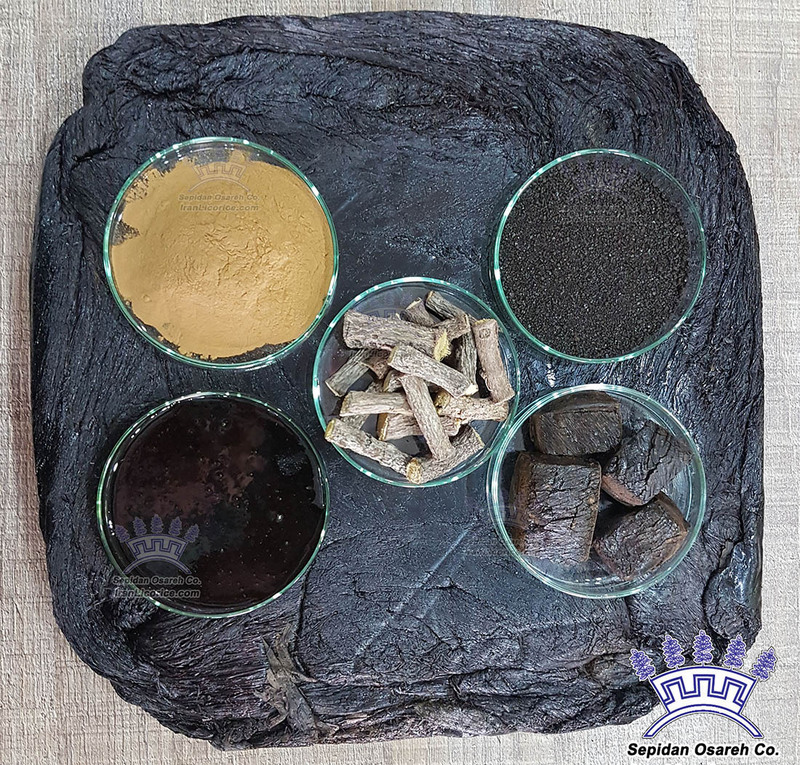 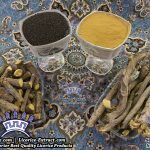 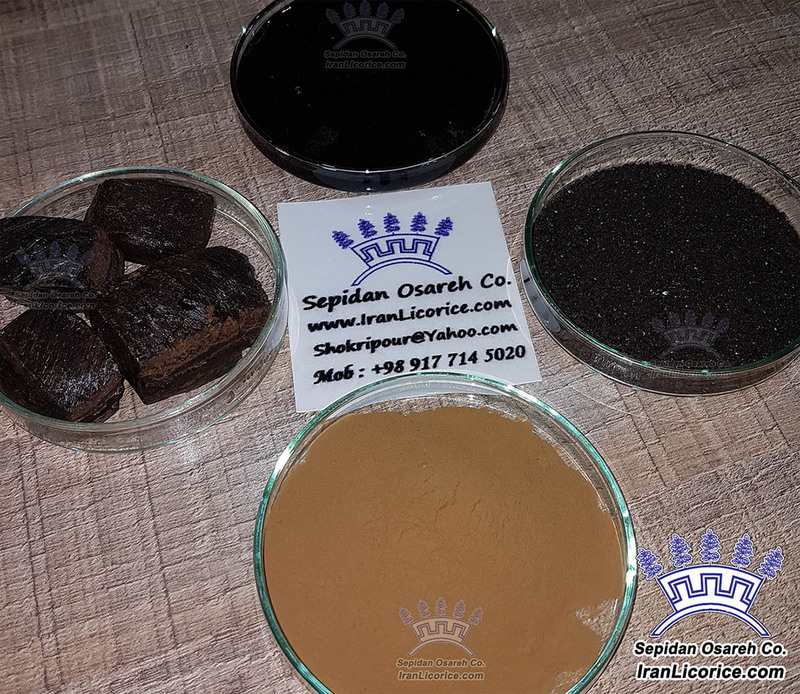 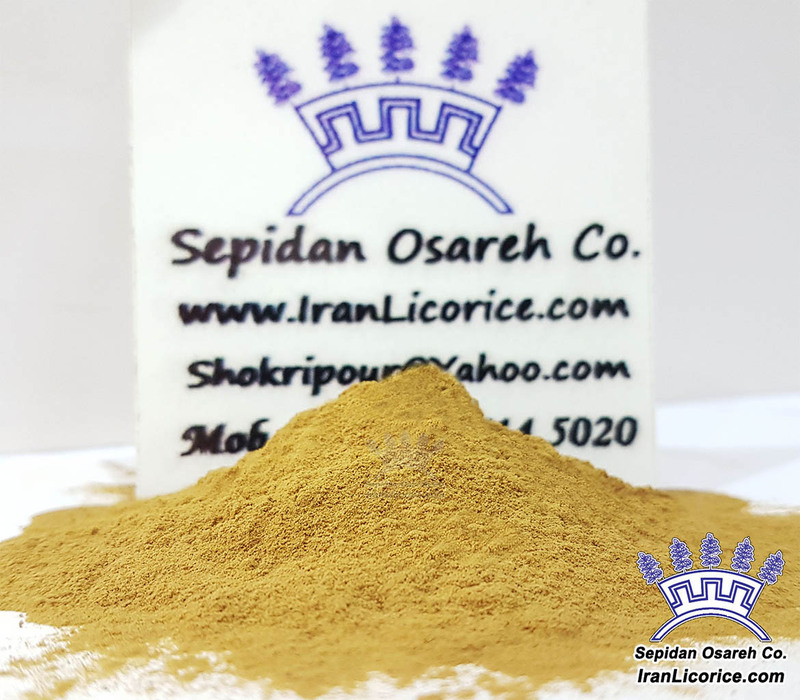 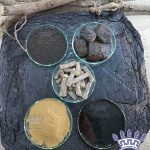 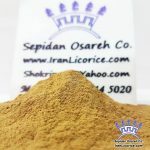 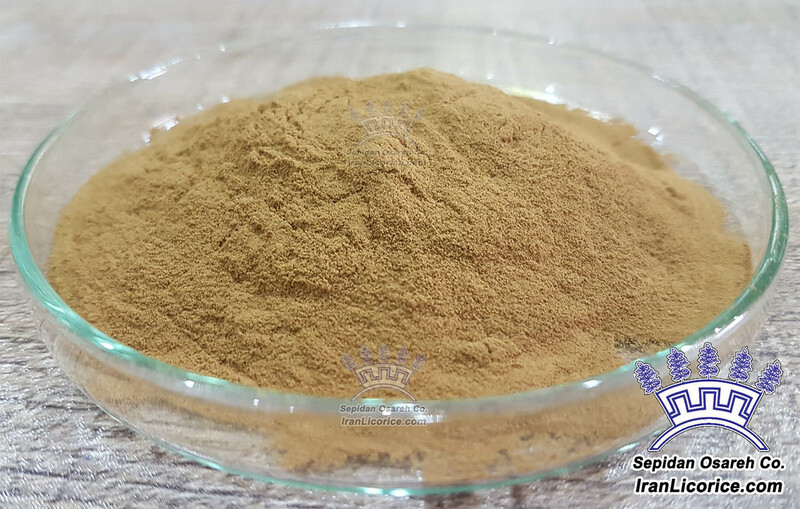 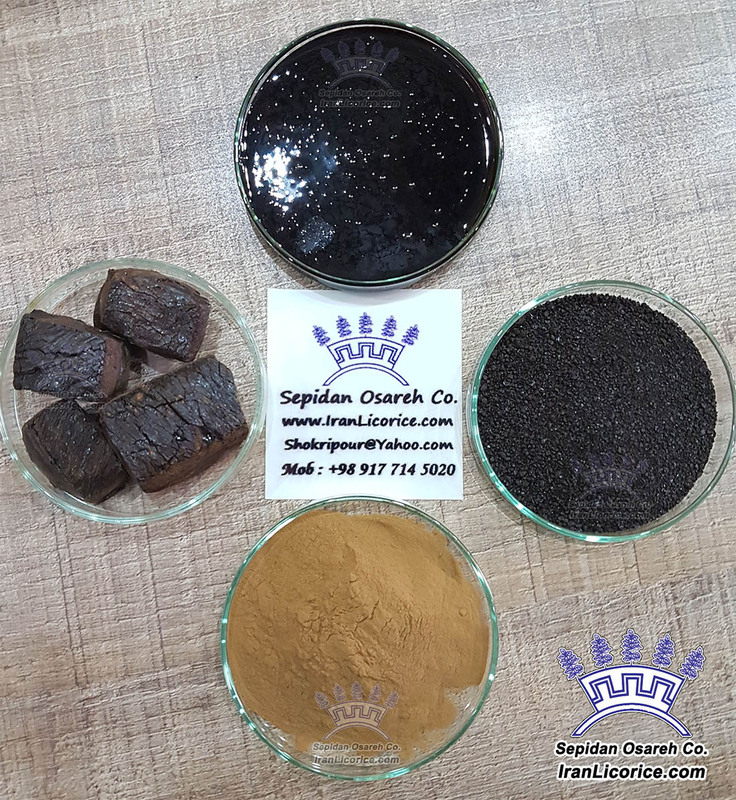 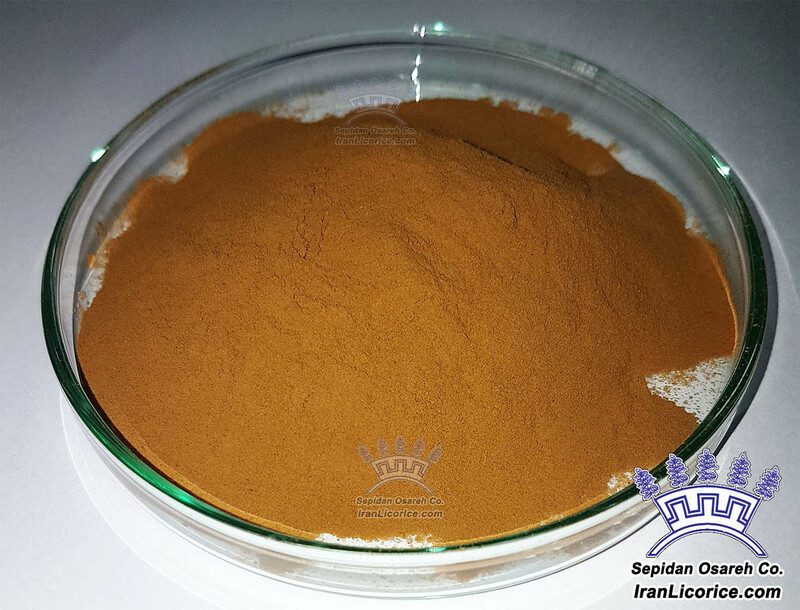 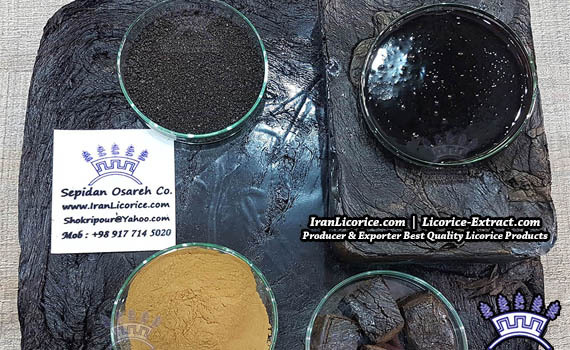 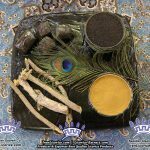 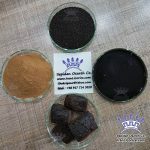 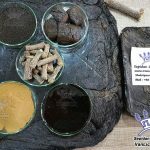 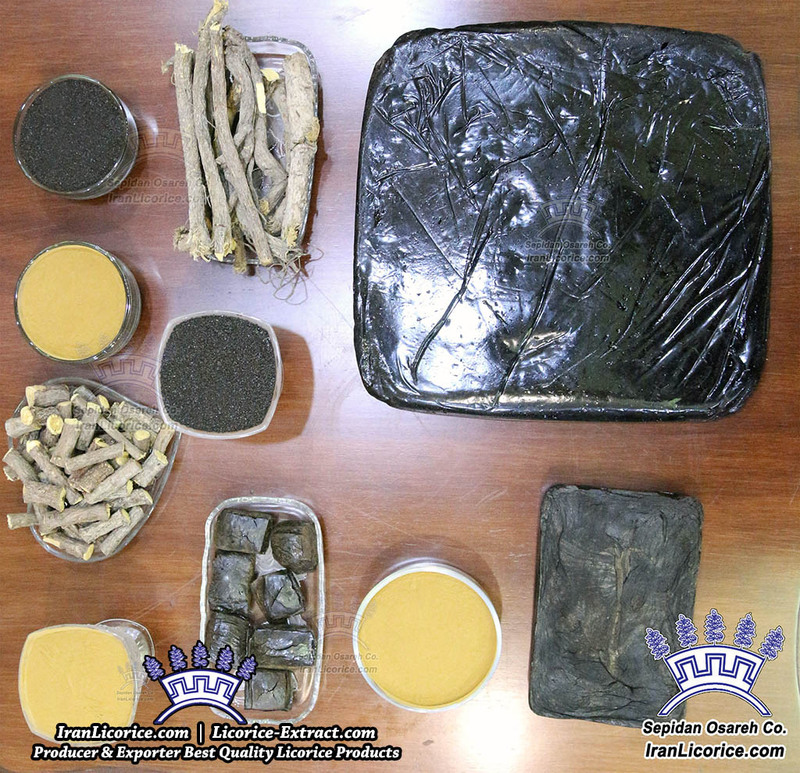 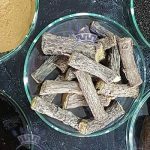 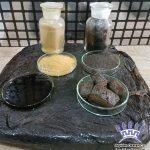 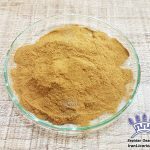 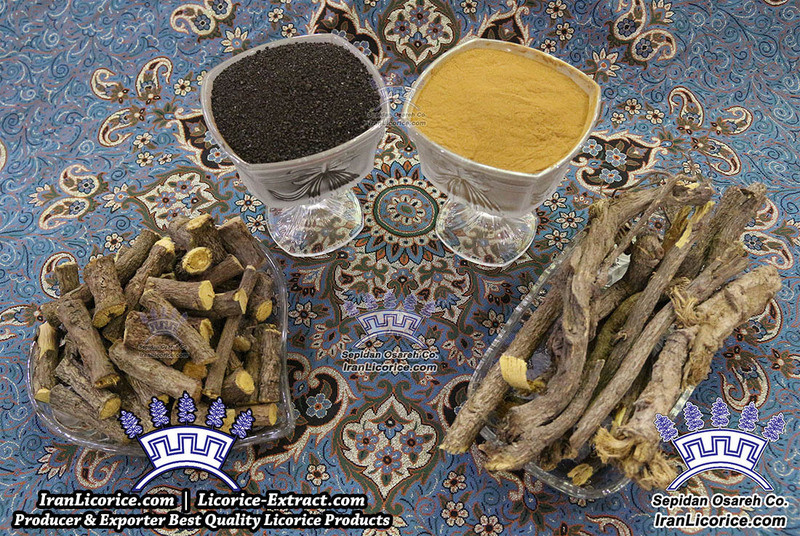 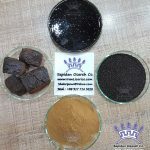 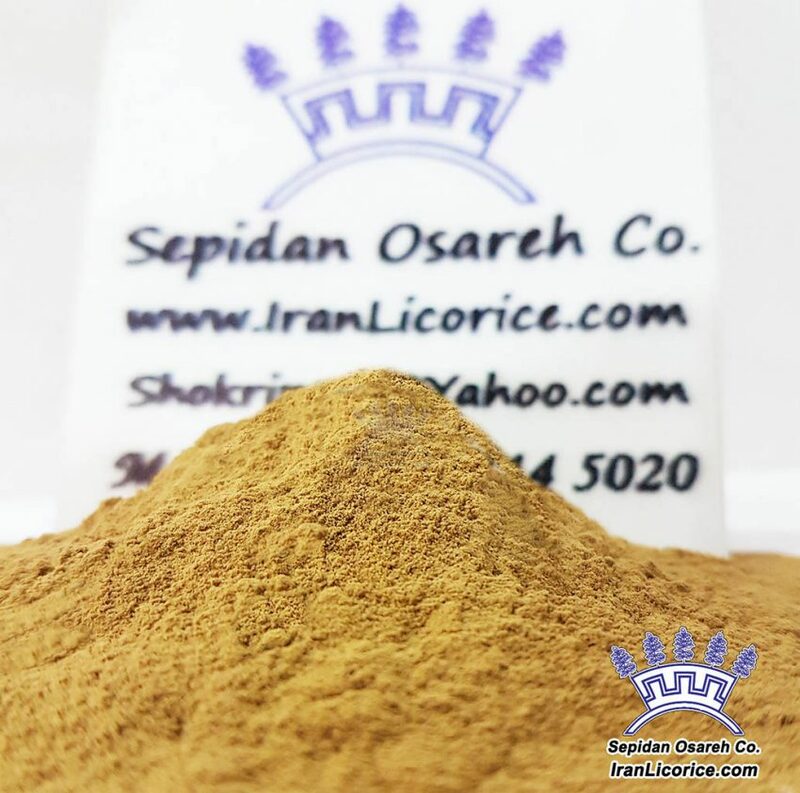 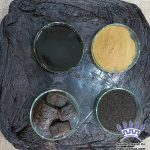 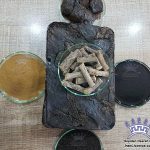 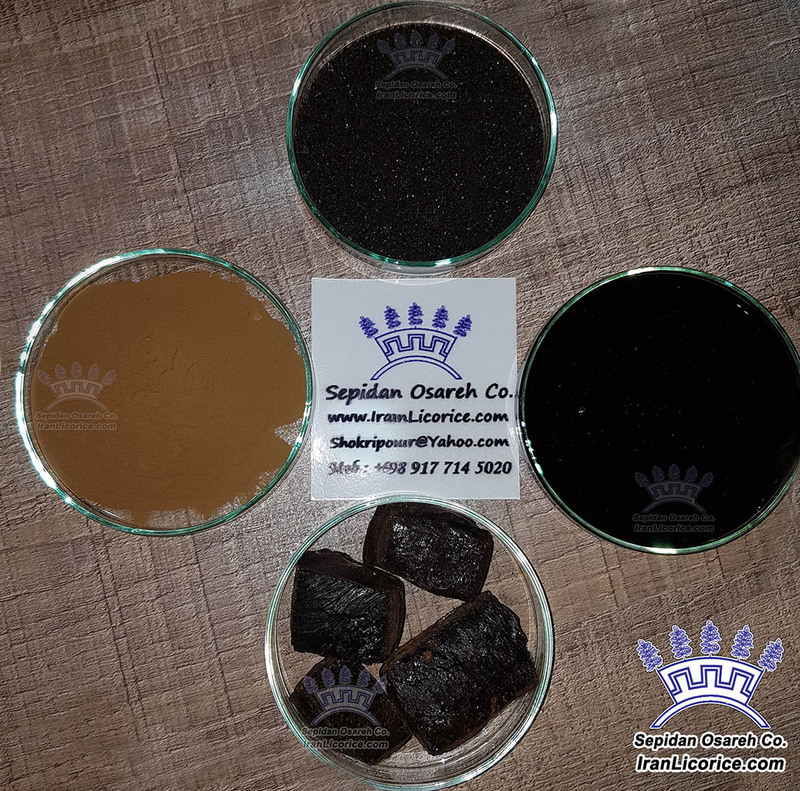 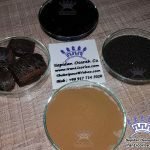 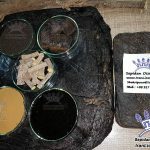 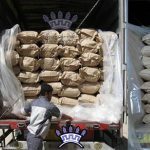 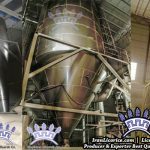 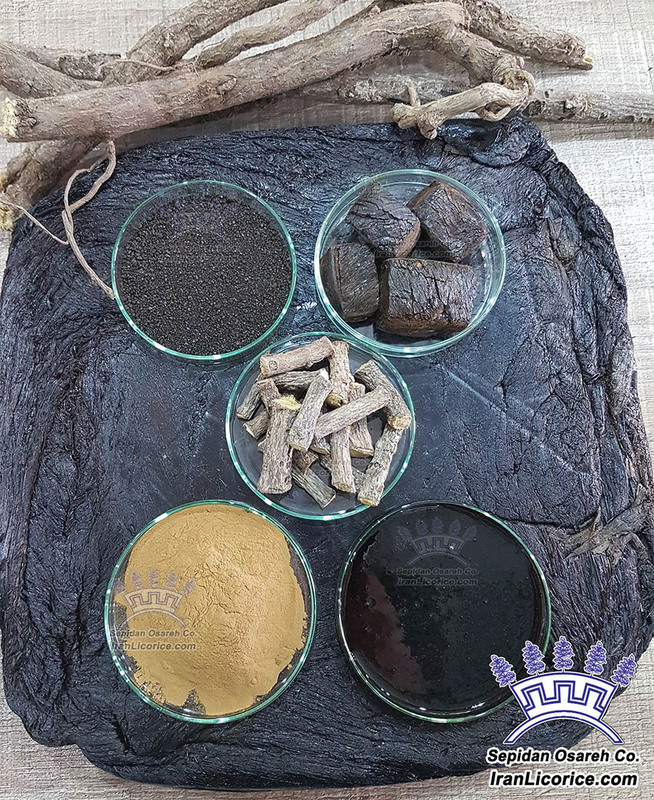 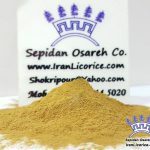 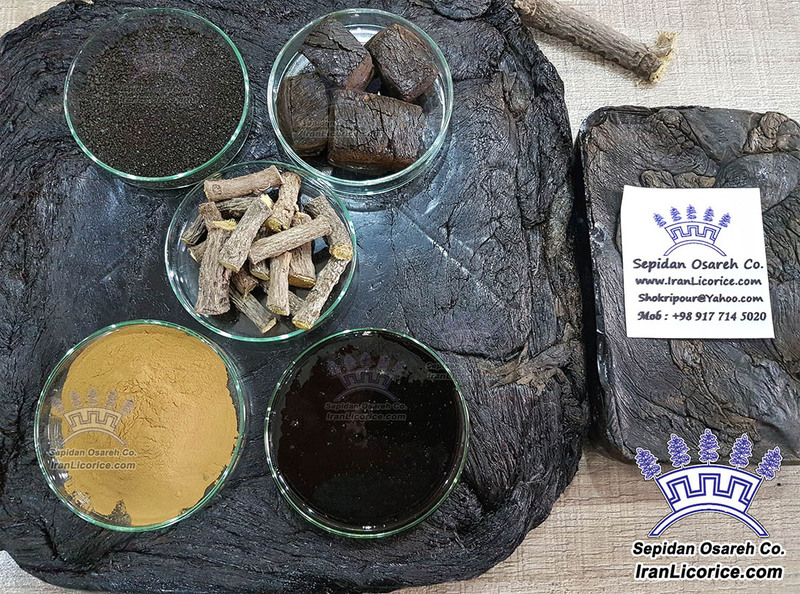 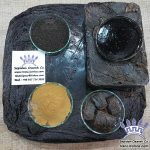 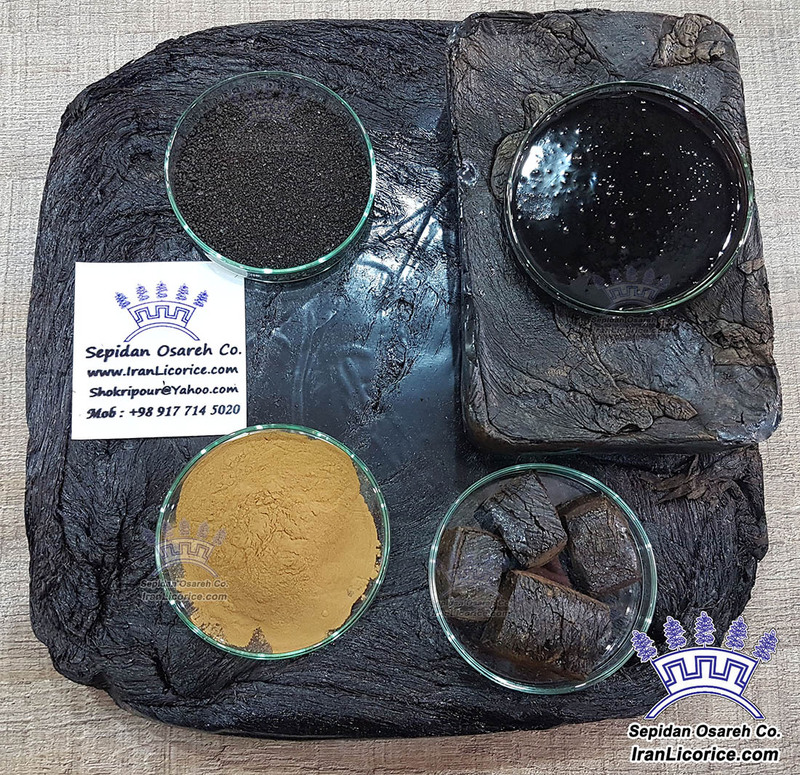 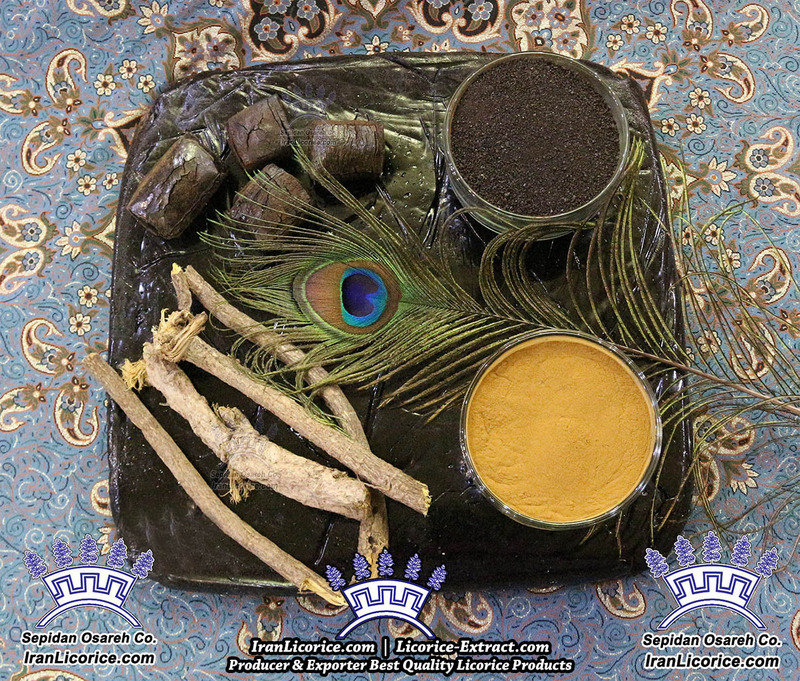 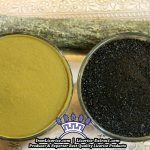 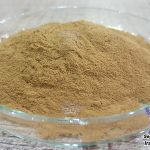 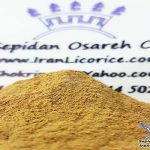 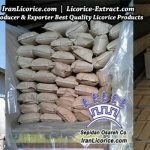 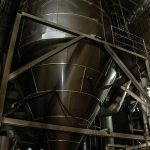 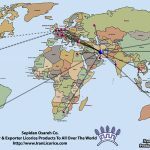 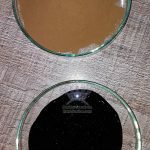 Sepidan Osareh Co. (IranLicorice.com): Producer & Exporter of the Best Quality Licorice Products (Licorice Powder, Blocks, Liquid, Nuggets ,Granules & more) to all over the World. 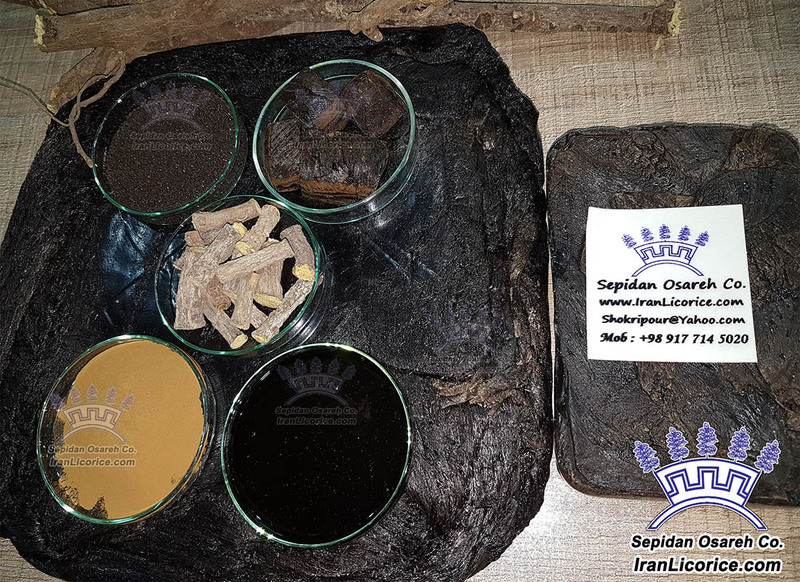 Sepidan Osareh Co. Iran – Km 60 Shiraz To Sepidan Road . Homa Shahr City.